We absolutely love hearing from you AND we get hundreds of emails each week. Therefore, please understand that we strive to answer emails within 1-2 business days BUT we cannot always respond immediately. 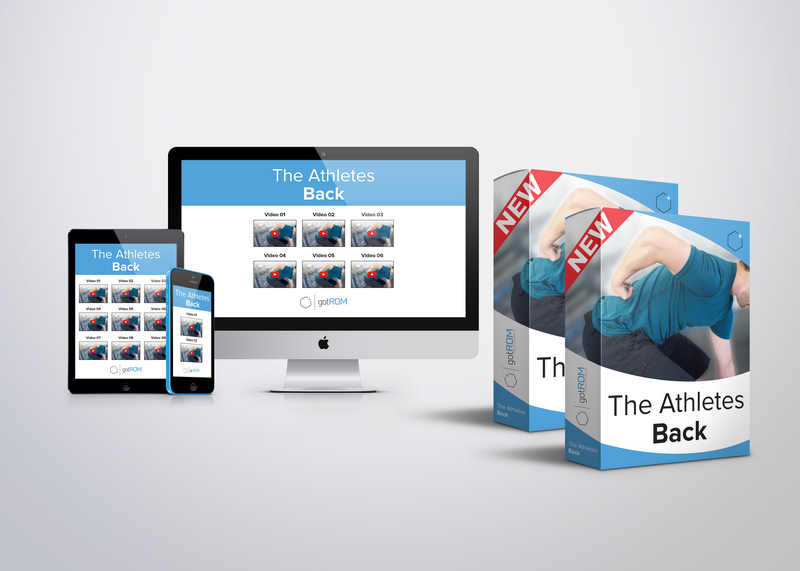 If you have a question about a specific pain, injury, exercise technique, or movement problem, start by searching our free videos, blog or products page - lot's of good stuff there! If you still haven't found your answer, or have another type of question, contact us below. General Questions / GotROM.com Program Questions? Is Your Question About The FAI Fix program?